I’ve wondered about that distinction over the years. 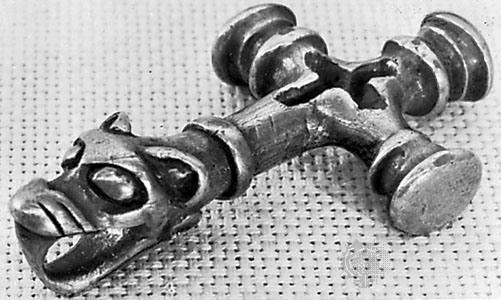 When I lived in Iceland, I came to start wearing a silver Icelandic cross — one that is a combination of a cross and a Thor’s hammer. The original was created around the time Iceland was converting to Christianity, and many believed in both Thor and Christ. There was something about that that appealed to me, this symbol that I came to associate with Iceland itself, a place of very old and very new, as well as the religious meaning. Now, many years after that (see how long this idea has been stuck in my head?) I began writing stories about vampires, and I came back to the problem of crosses and vampires and all the baggage both have. Also, I had a hard time writing it, from a secular point of view, as if the cross were merely a magic hammer to smite the vampire with. 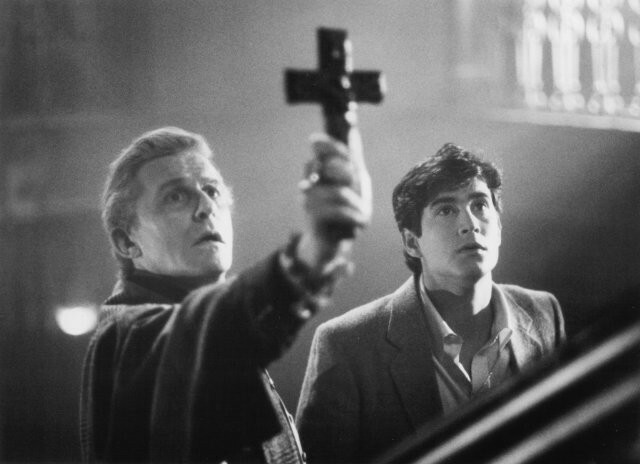 Especially considering the damning words from the vampire in ‘Fright Night’ — that great reveal only works once. But what if there was something else going on, something inherent to the nature of symbolism itself? Humans take it for granted; we create and use symbols without wondering why they work. What if, I wondered, the problem for vampires was that they COULDN’T do that? Something fundamental about what caused them to be vampires also prevented them from being able to handle symbolism? What if, for them, the nature of a symbol having more than one meaning was physically painful, even debilitating? Because it’s clear that the cross means many different things to many different people. Even if you don’t believe in God. But I didn’t want to make it that easy for the main character in “The Harsh Light of Morning.” I wanted her to have faith, and to be confronted with the reality that the crucifix necessarily meant very different things to her and to the people around her. And that reconciling that was a life-or-death situation. There were other issues I wanted to explore in this story. It’s actually a companion piece to my story in Tesseracts 17, “Sin A Squay,” in which that clash of belief and culture took a different form, with a very different outcome. But that idea, stuck in my head for all those years, was the seed for it. 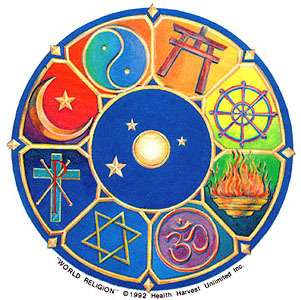 Our symbols are given power by the faith we focus on them. I think, too, that the most powerful symbols are the ones we don’t think to question. 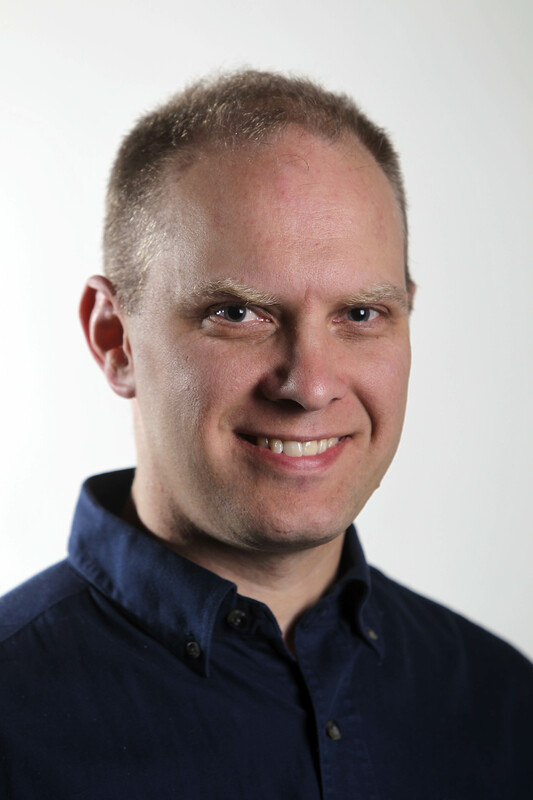 David Jón Fuller is a Winnipeg writer and editor. 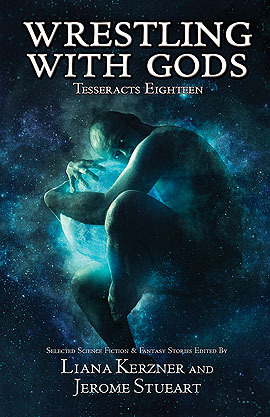 His stories have appeared in Tesseracts 17; Tesseracts 18; Long Hidden: Speculative Fiction From the Margins of History; Accessing the Future; and Kneeling in the Silver Light: Stories From the Great War. He blogs from time to time at www.davidjonfuller.com.